The Destin Executive Airport (DTS) located at the south end of Okaloosa County is a community airport that serves general aviation. 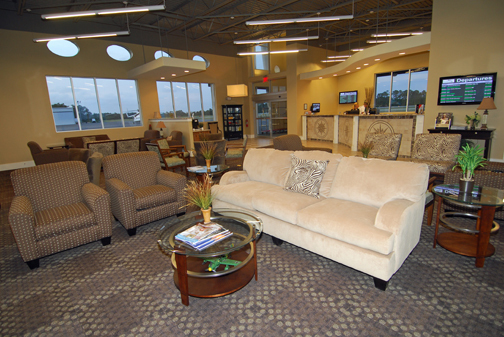 With a 5,000 foot runway, full service amenities, and close proximity to "the south's most beautiful beaches", Destin Executive Airport (DTS) is an essential transportation resource. 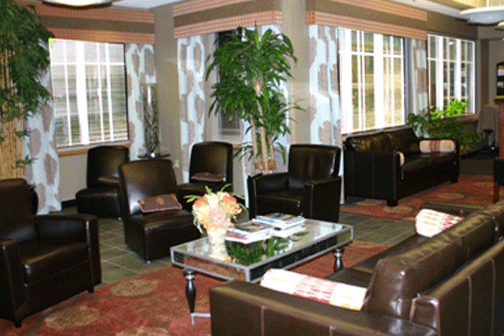 Our two fixed base operators offer comfortable first class facilities for travelers and pilots alike. 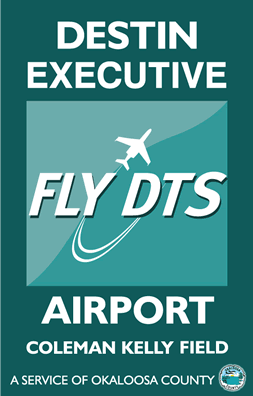 The Destin Executive Airport (DTS) is a self sufficient General Aviation facility owned and operated by Okaloosa County and is not dependent on ad valorem taxes. 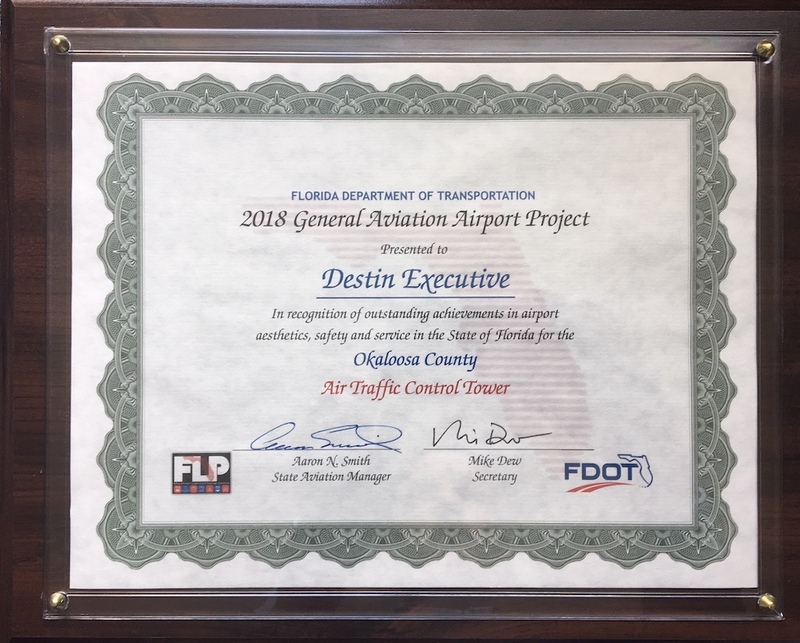 Okaloosa County Airports was awarded Florida Department of Transportation 2018 General Aviation Airport Project of the Year for the Destin Executive Airport, Lt. Gen Leroy Manor - Air Traffic Control Tower. UAS Local Area Guidelines and Procedures.